Rancho Cucamonga is located 37 miles east of Downtown Los Angeles and experiences 287 days of sunshine on average versus the national average of 205 days. A city steeped in agricultural roots and wine-making shows off its history on the city seal adorned with a bunch of grapes. Rancho Cucamonga’s four high schools all earned Silver distinction in 2015 by the U.S. News & World Report. Located to the eastern end of the city lies Victoria Gardens. 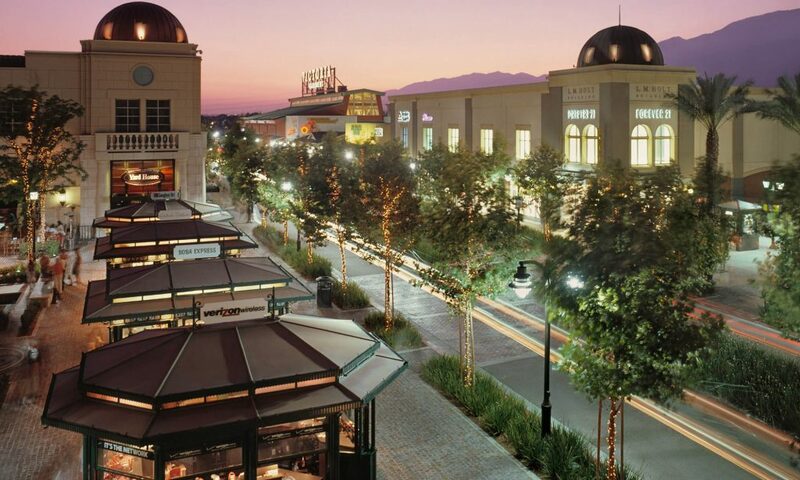 This large outdoor commercial shopping center acts as Rancho Cucamonga’s downtown. Victoria Gardens features a plethora of dining options, shopping and specialty shops while also providing a Cultural Center and public library. Across the street is also Southern California’s only Bass Pro Shops. Continuing east Rancho Cucamonga is neighbors Fontana divided by the 15 freeway. This give Rancho Cucamonga easy access to a major highway leading North to Las Vegas, Utah and Canada. The 15 freeway headed south will take you directly to San Diego and Mexico. 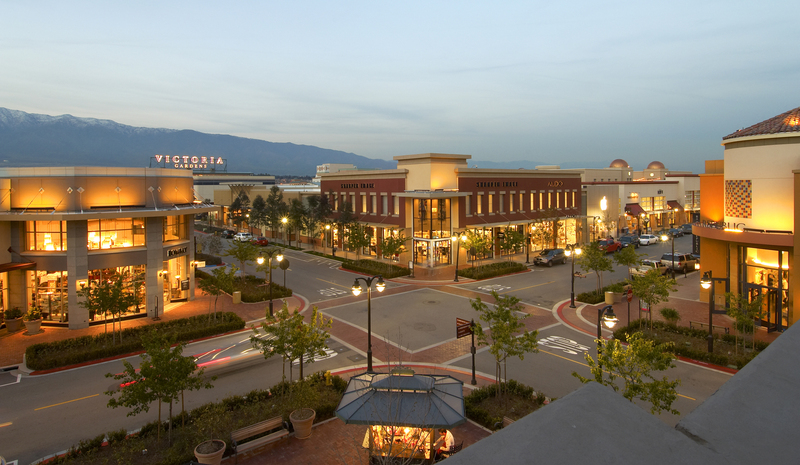 Its proximity to major freeways and the Ontario Airport has made Rancho Cucamonga a hub of international business. Major companies such as Coca-cola, Frito-Lay, Nong Shim, and more all have offices or distribution centers located in Rancho Cucamonga. Rancho Cucamonga is a centrally located in the Inland Empire with terrific options for entertainment and business in a suburban setting. For more on things to see or do in Rancho Cucamonga see the video below.